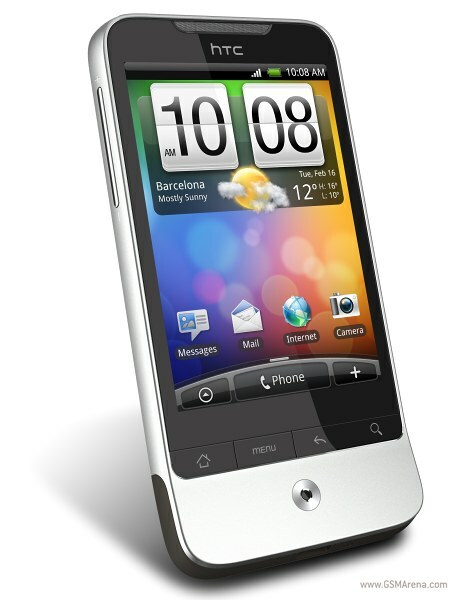 HTC had released their latest edition of android phone , Legend in india. The HTC Legend borrows a page from high-end laptop design – the aluminum unibody. The unibody design was touted as a game-changing breakthrough when it hit the laptop market. A lot of that was marketing hype, but the fact is that unibody metal designs still have a distinct quality feel to them. The aluminum body isn’t the only hardware upgrade the Legend got over the Hero, the TFT display technology has been switched in favor of AMOLED and that’s not all. Some of the other specs have alos received a refresh.